Today is Monday, June 26, the 177th day of 2017 in the Gregorian calendar, with 188 days remaining. This is the 158th day of Donald Trump's presidency. There are 1,304 days remaining in his term, assuming he doesn't resign or is otherwise removed from office. 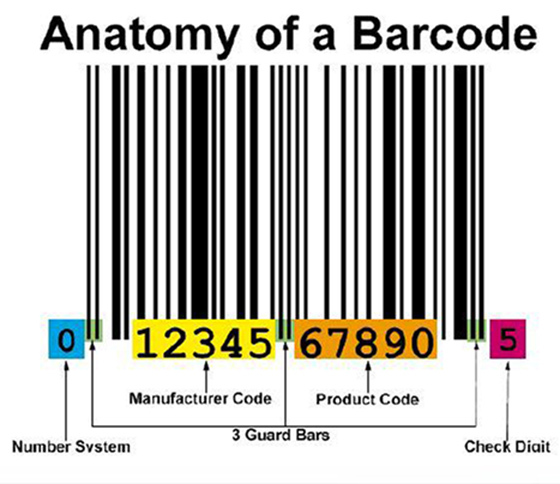 On this day in 1974, the Universal Product Code is scanned for the first time to sell a package of Wrigley's chewing gum at the Marsh Supermarket in Troy, Ohio. Among other things, today is also National Chocolate Pudding Day. WATCH: Gator goes after Florida man trying to take picture. You don't mess with Mama. "Strive for design simplicity. You never have to fix anything you leave out." Senate Republicans reluctant to rush vote on healthcare bill. Kushner firm's $285 million Deutsche Bank loan came just before Election Day. Obama's secret struggle to punish Russia for Putin's election assault. Trumps attend Steve Mnuchin's wedding, officiated by Mike Pence. (Vanity Fair).